Kaedy and Beau’s beautiful wedding at Snellville United Methodist Church and Little Gardens was a dream! 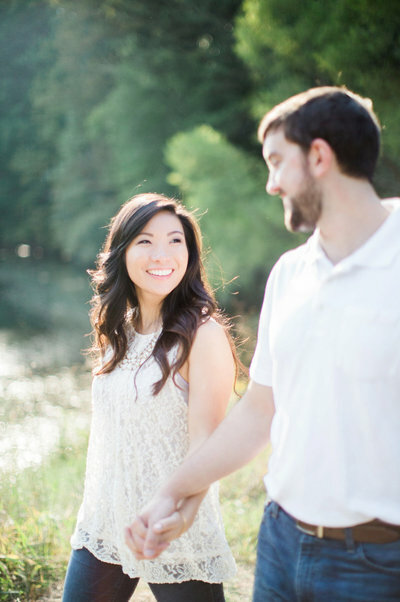 Their engagement session at Vines Gardens was a good time, so we knew their wedding day would be also! These two started their day out with a precious first look followed by stunning portraits in front of their church. Their love and beauty inside and out shines through every photo! 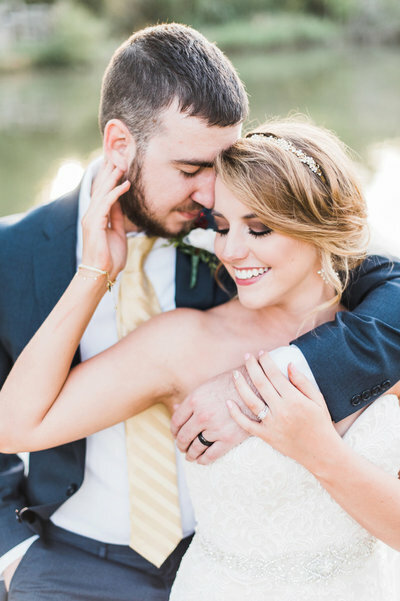 The bridal party, friends and family were amazing–making their wedding day unforgettable! 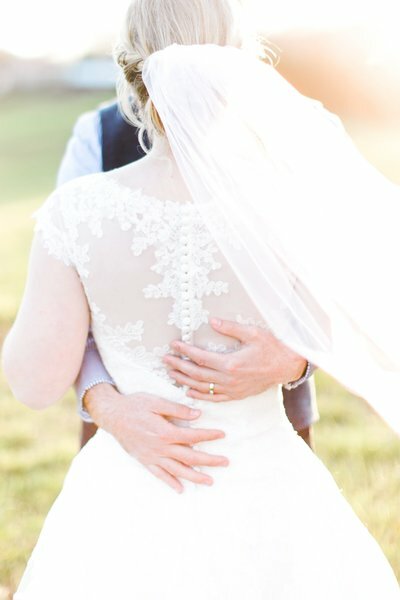 We are so excited to share their gorgeous photos! !